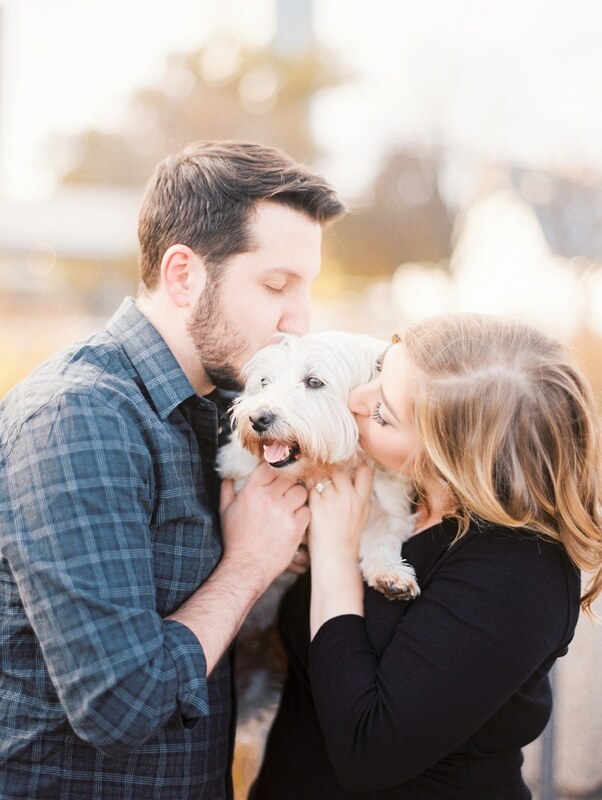 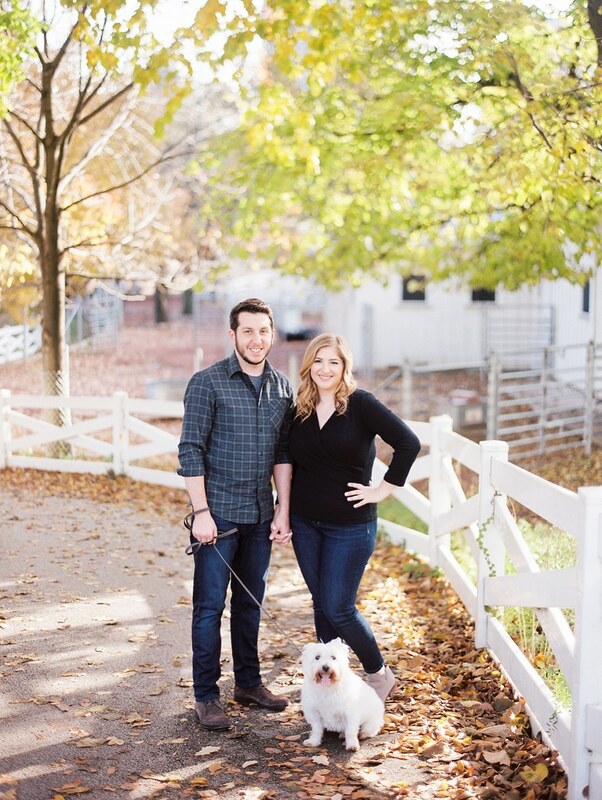 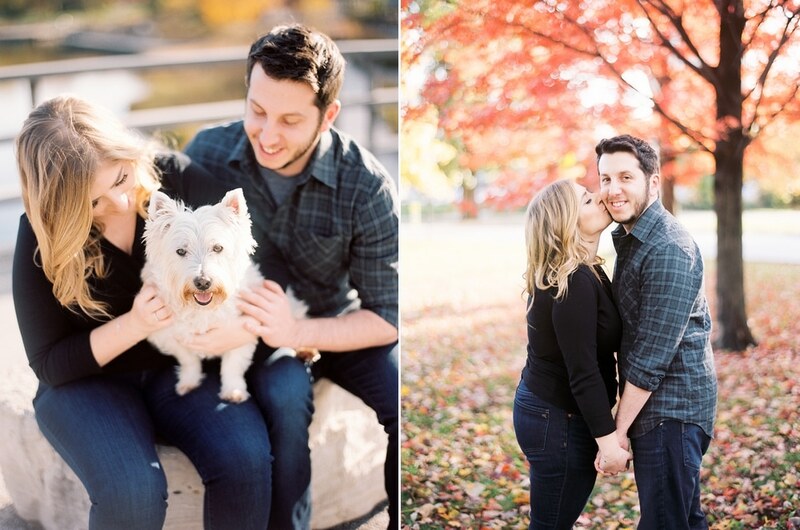 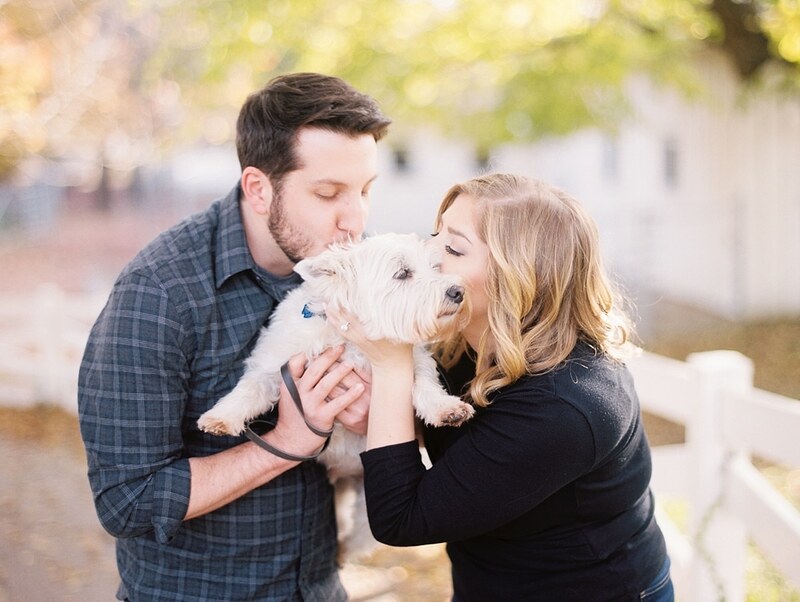 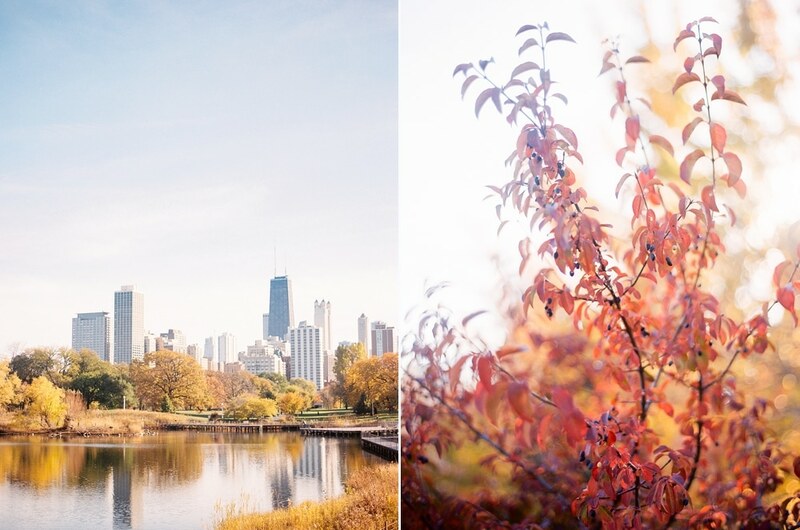 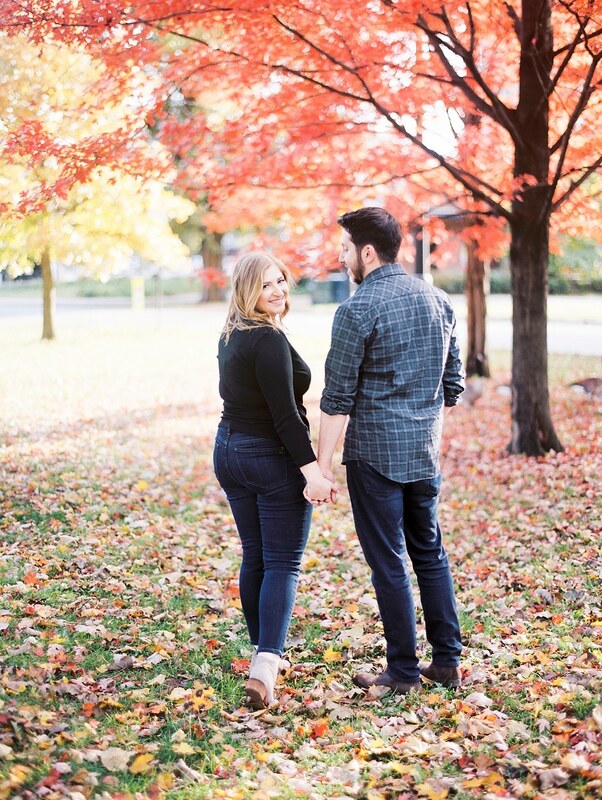 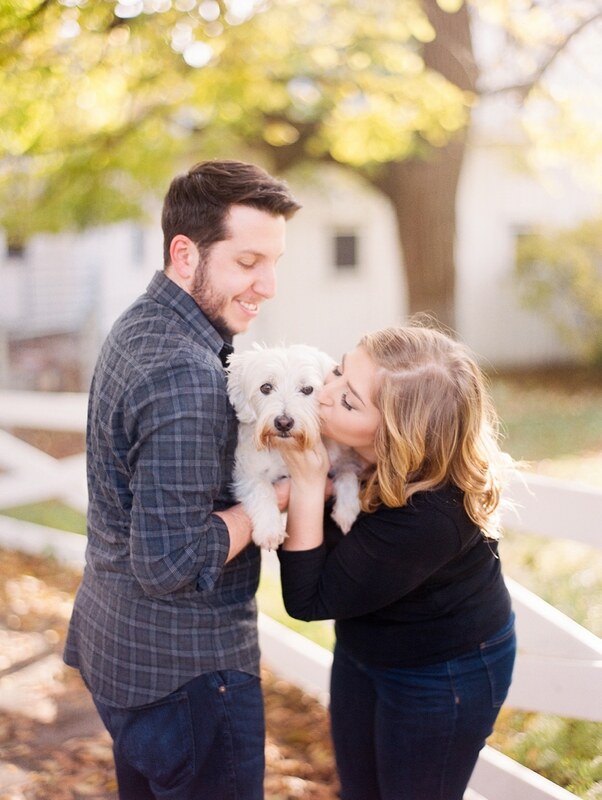 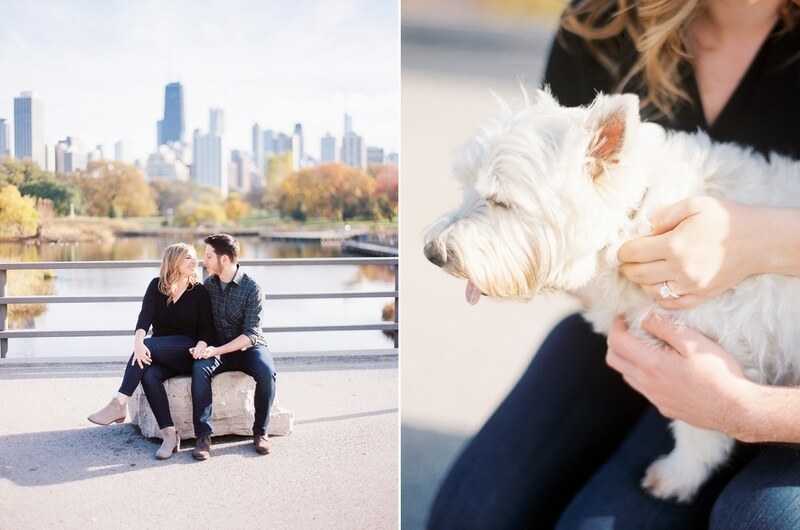 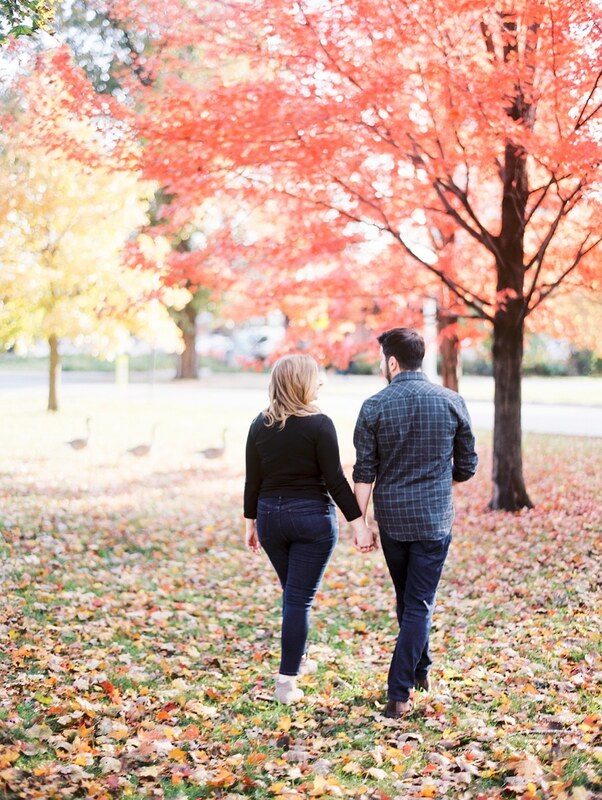 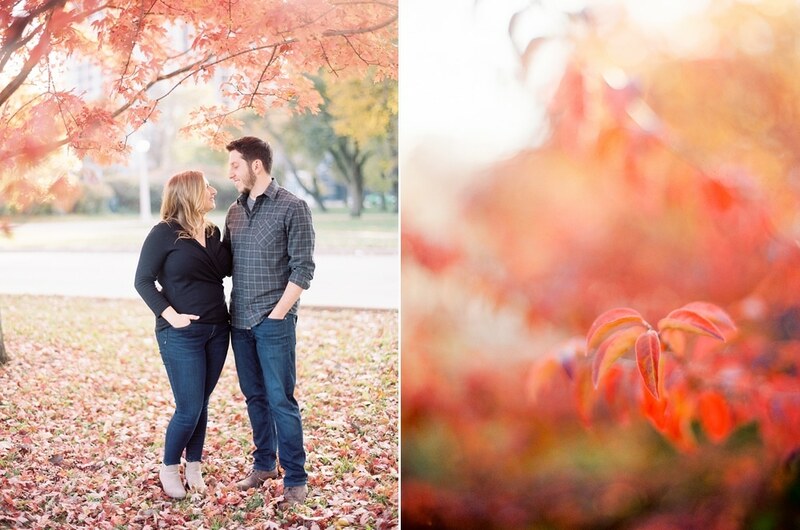 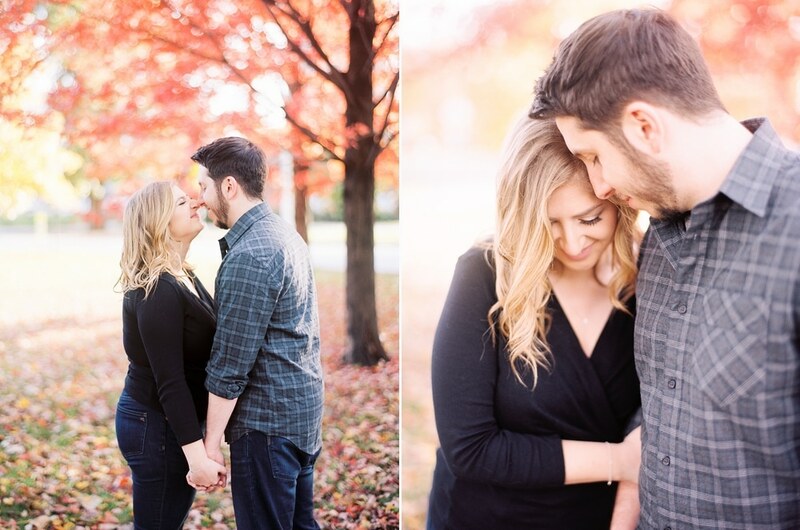 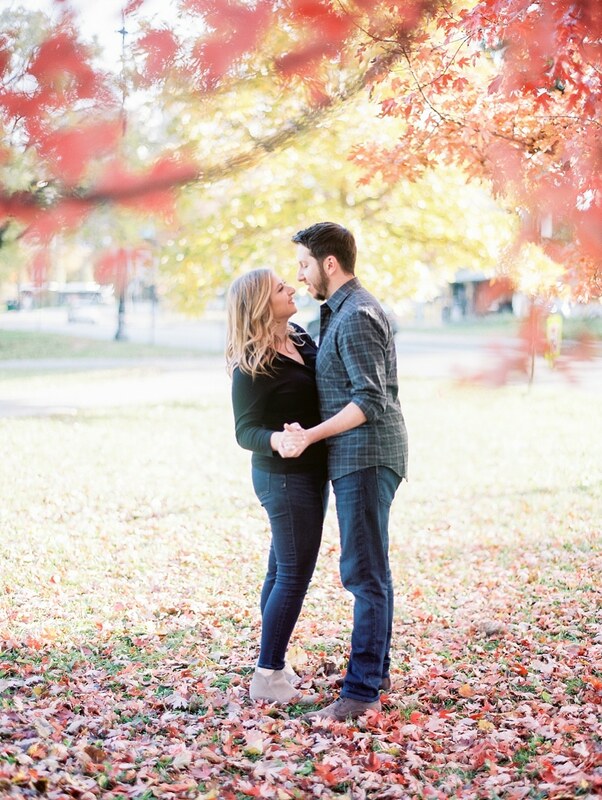 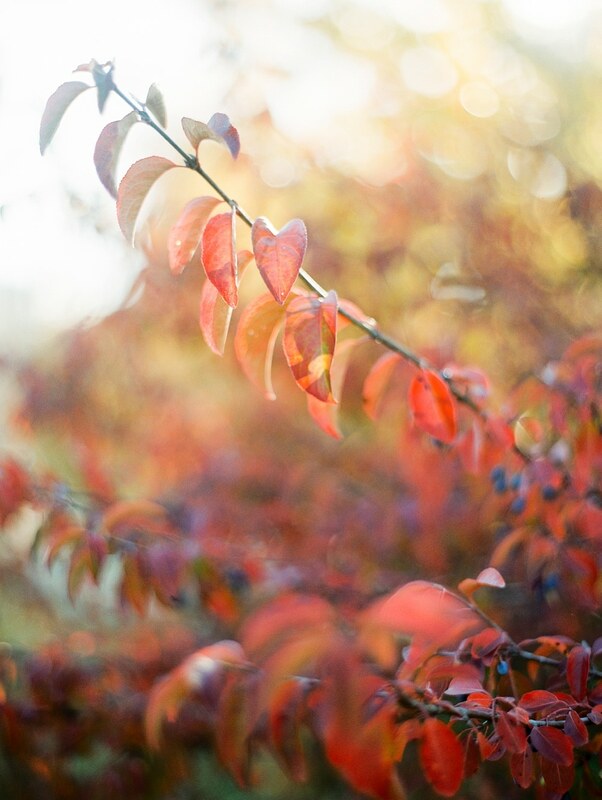 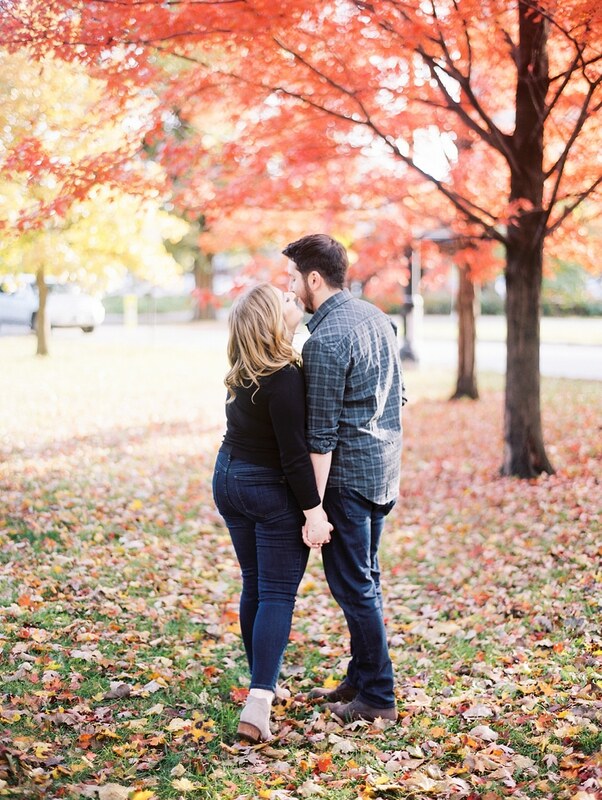 Get ready for a heaping dose of fall color, an adorable giggly couple, and the sweetest little pup! 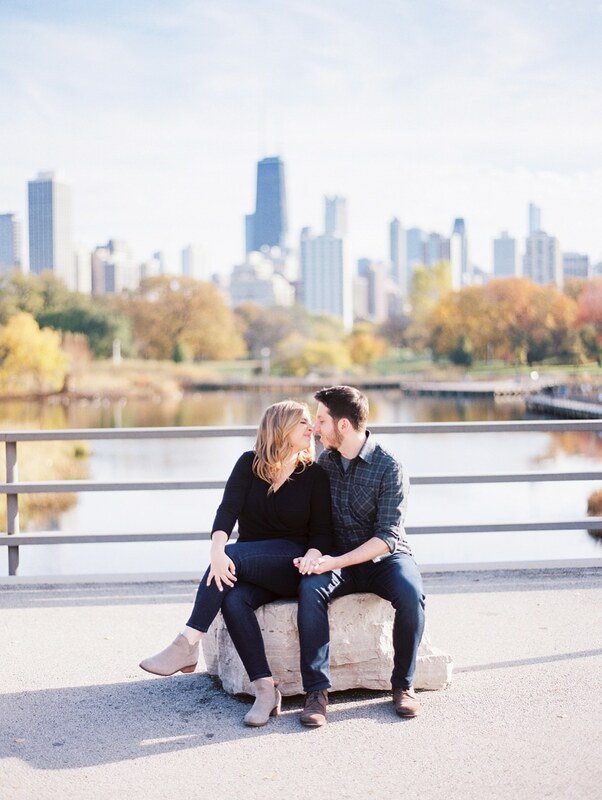 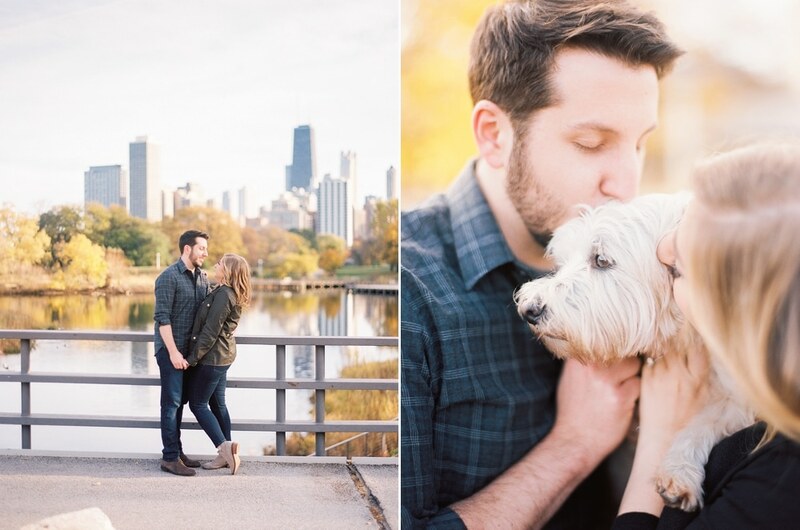 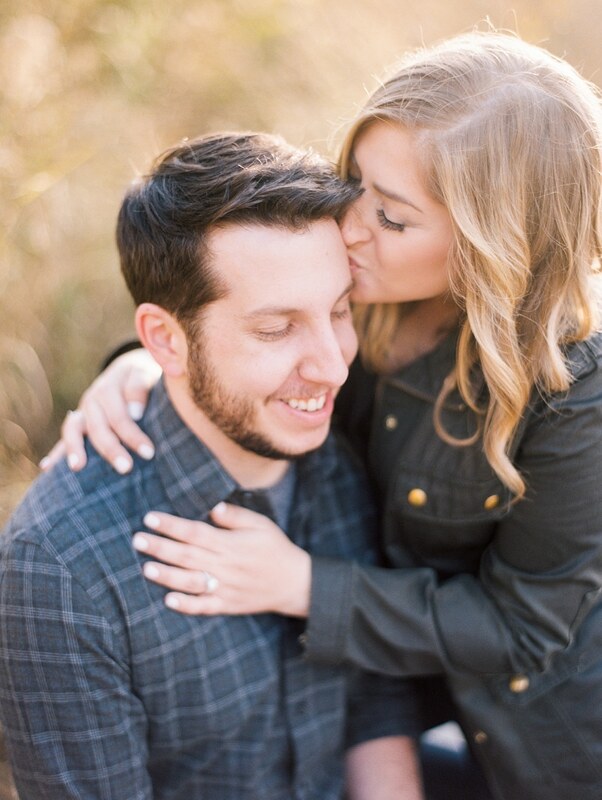 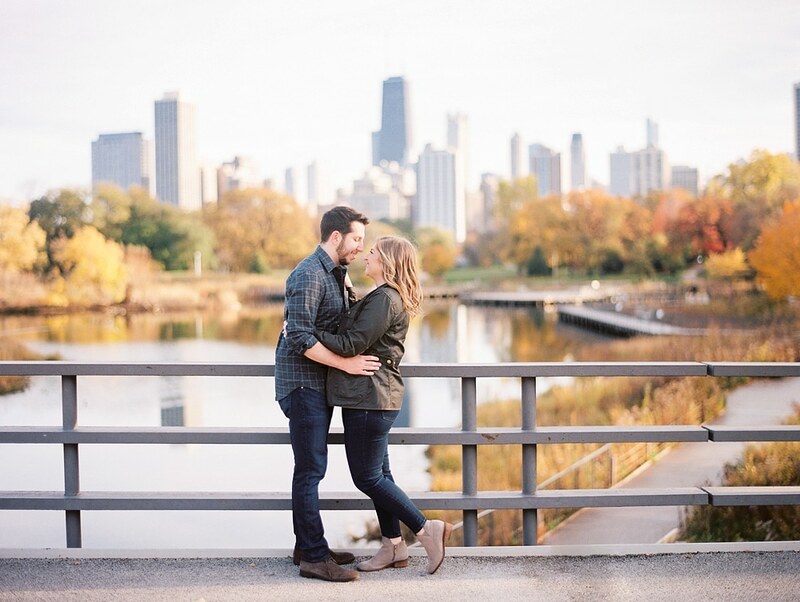 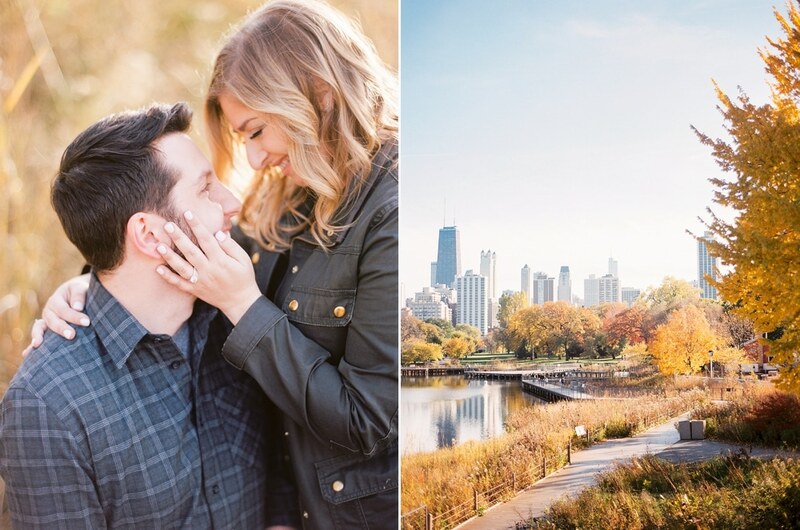 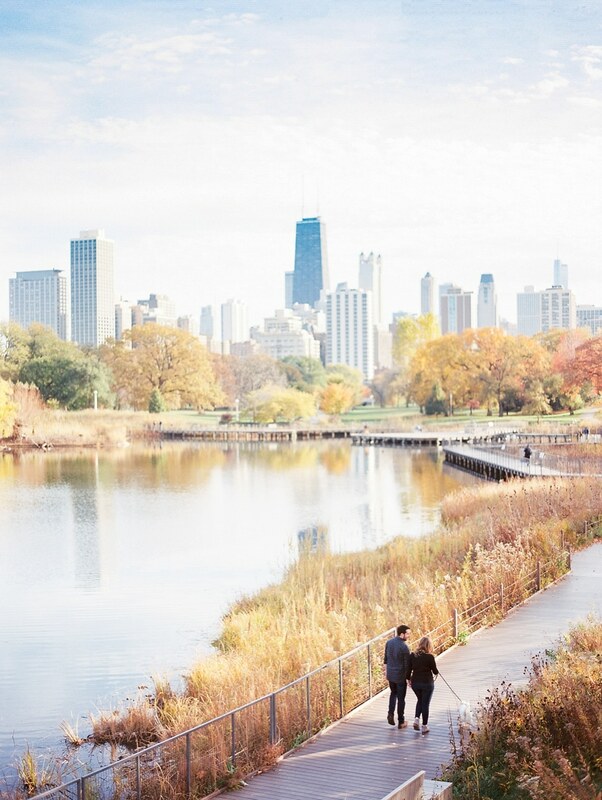 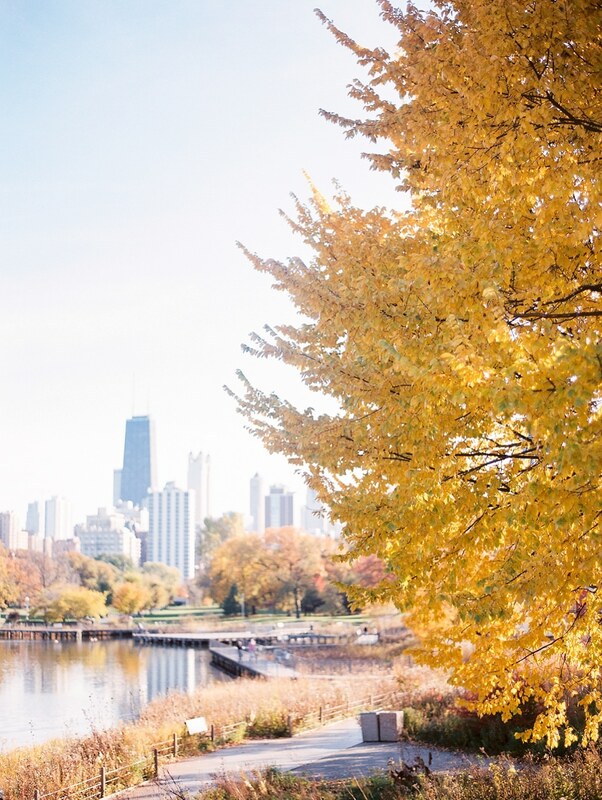 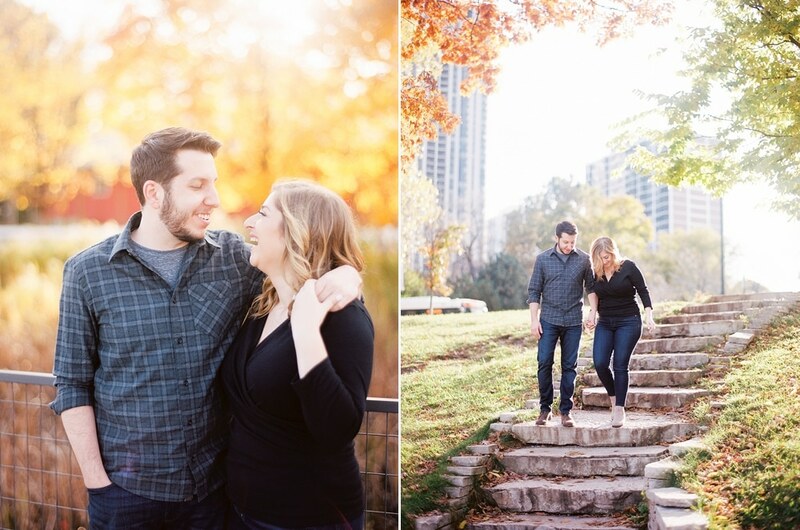 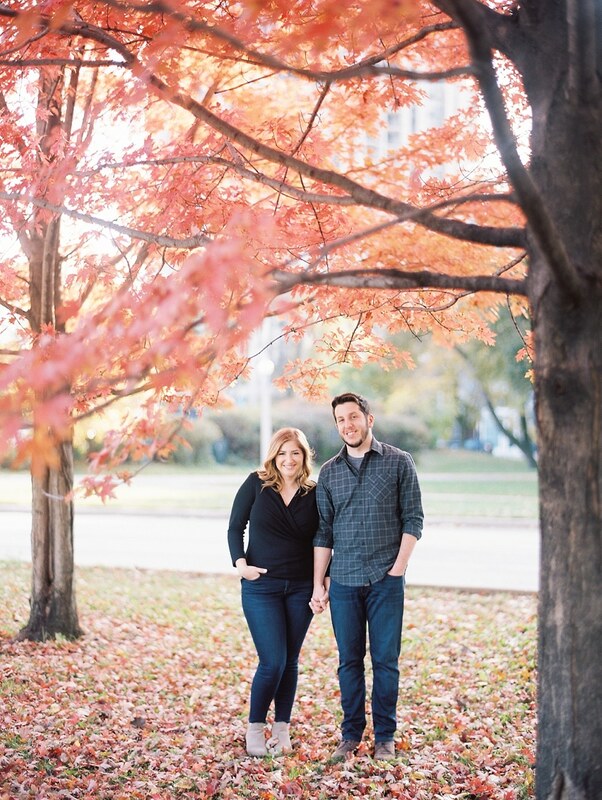 Helen & Matt’s Chicago South Pond engagement session makes me smile so big, it’s like I slept with a hanger in my mouth (name that tv show..). 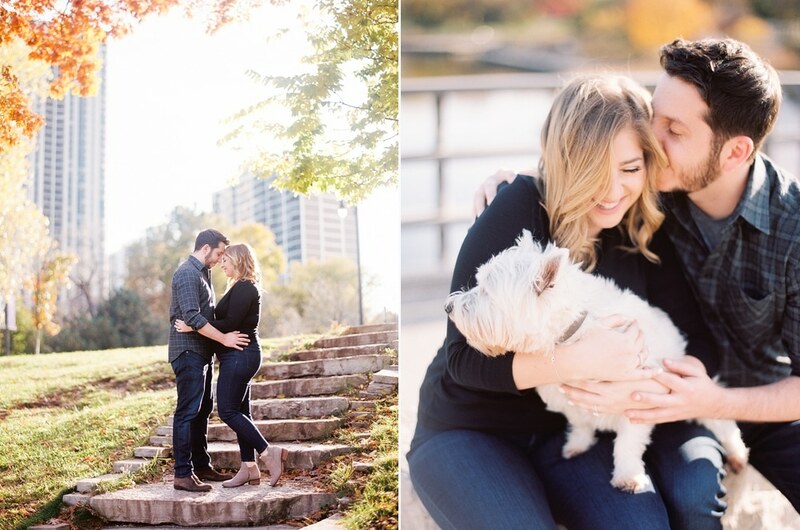 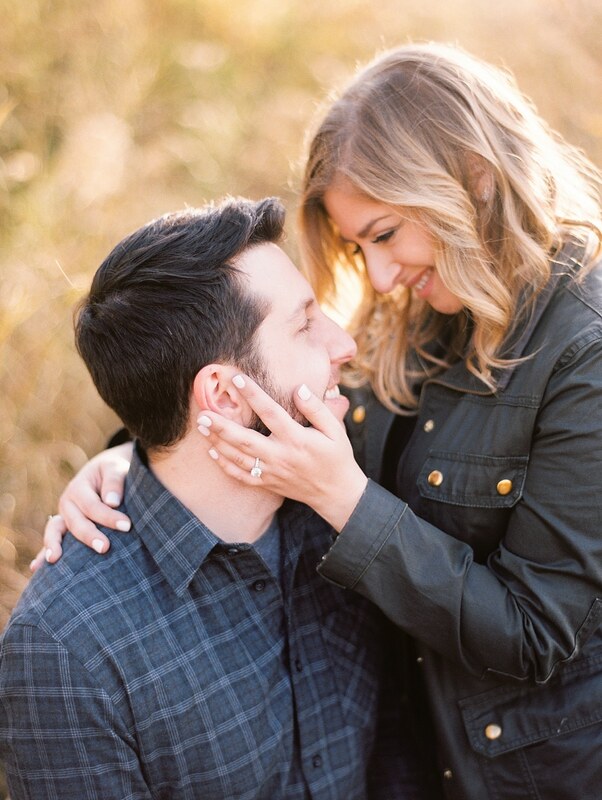 Can’t wait for their 2019 wedding!